﻿ MOX | Product categories | Matisse (China) Ltd.
Breathtaking, simple solutions; formal design with high functionality: That’s the successful MOX philosophy, since 1996 the then young label succeeded with the classically designed POOL shelf – incidentally, with now 5 interchangeable versions, it is still the most frequently ordered piece of MOX furniture. Its philosophy, having been applied to new designs – MOX applies as a pioneer in the field of lean-on furniture. With Kant, Charles O. 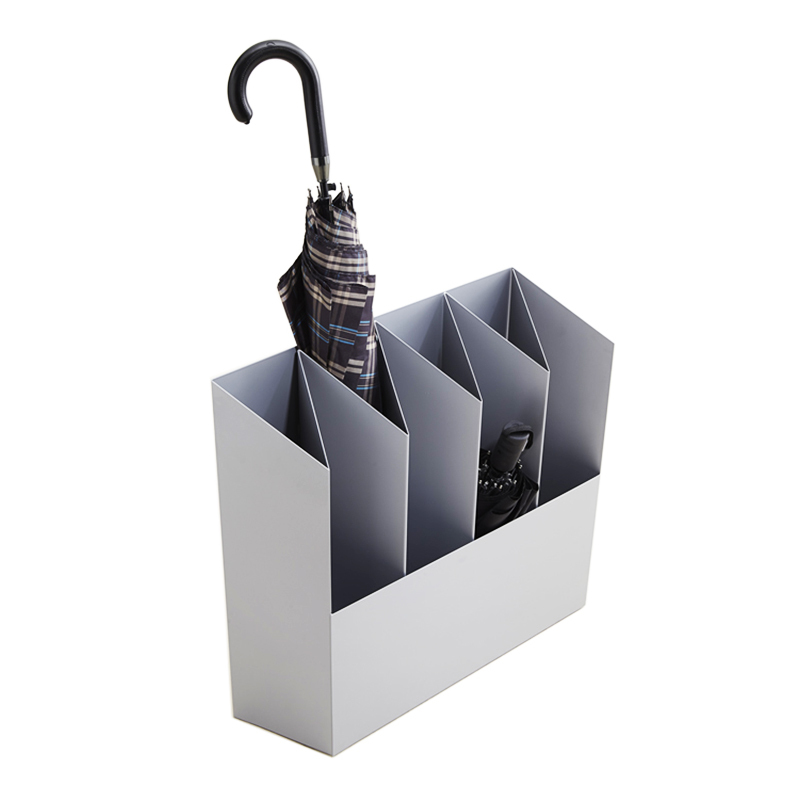 Job has created a new umbrella stand with lots of character. Due to weight and size, the design is very well suited for cafes, bars, clinics, offices and anywhere within the public sector. 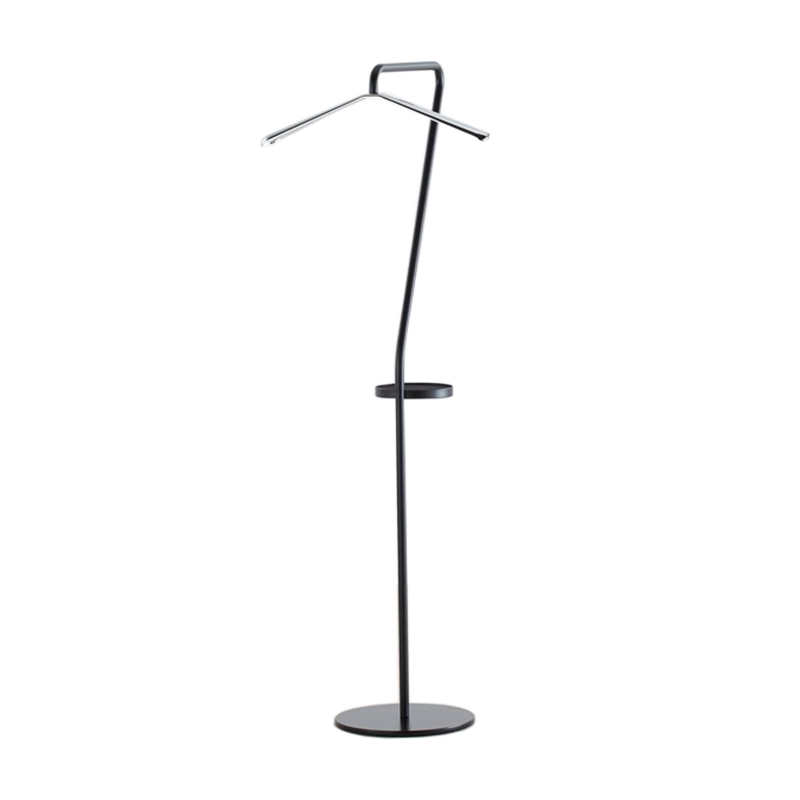 The valet stand Pan is a cheerful helper keeping your home tidy up. 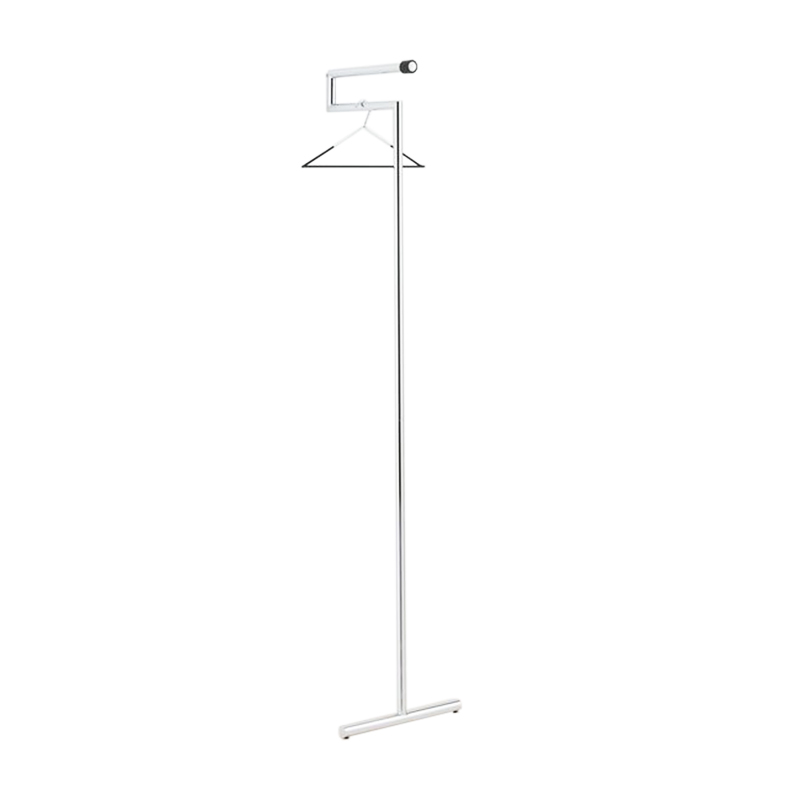 Clothes hang over the chrome hanger, the pants over the horizontal rod and small items have their place in the tray. Chrome plated tube shiny or brushed with rubber piece an rubber buffers. 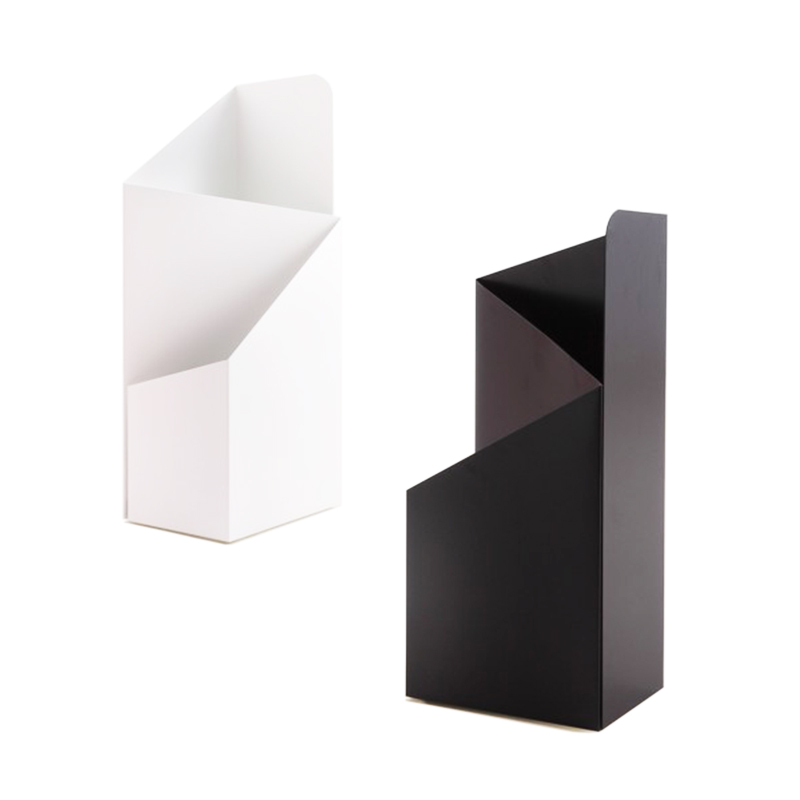 Via is an umbrella stand which is well shaped and very functional. Via suites for big as well as small umbrellas. A rubber sink ensures a safe stand and is shaped to collect water.